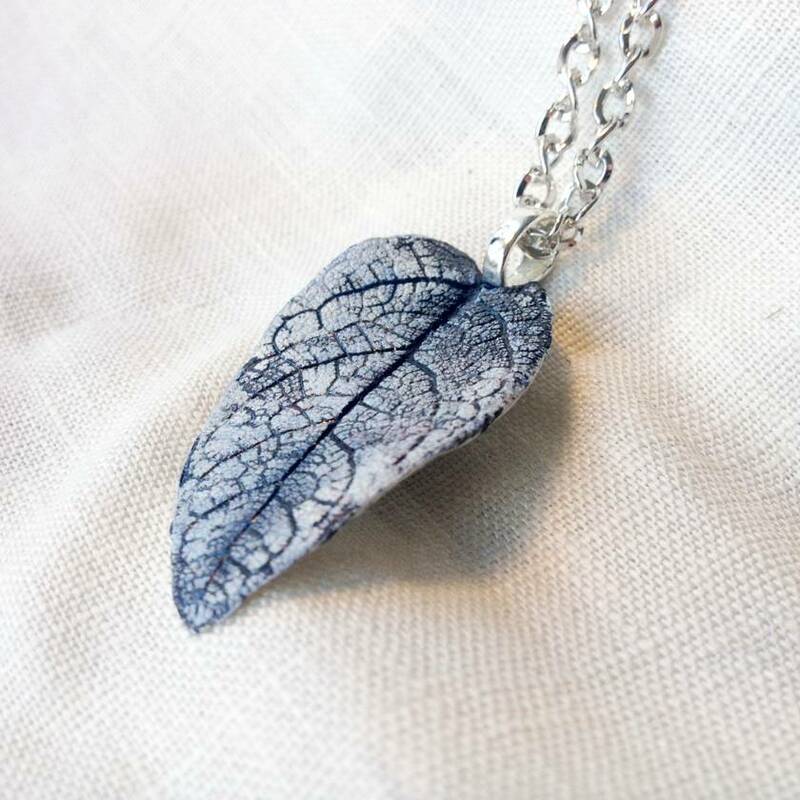 Hand-molded from leaves collected locally in Auckland, New Zealand, every one of these pendants is inherently unique. Individually sculpted in resin clay, hand painted and varnished. Comes complete on a 60cm silver chain.